Here we go with part 11. 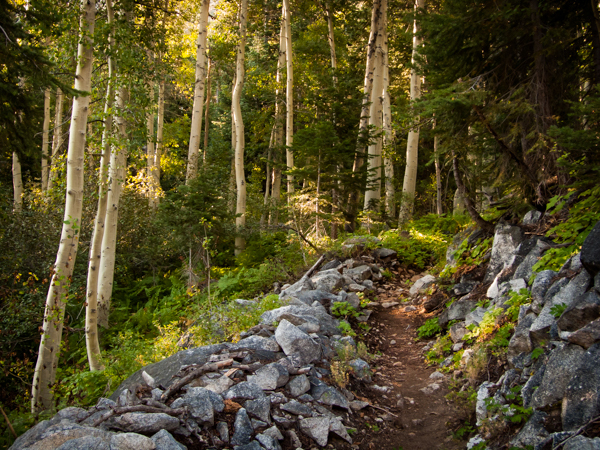 The walk up Bear Ridge can be quite pleasant early in the day. Bear Ridge & Bear Creek. 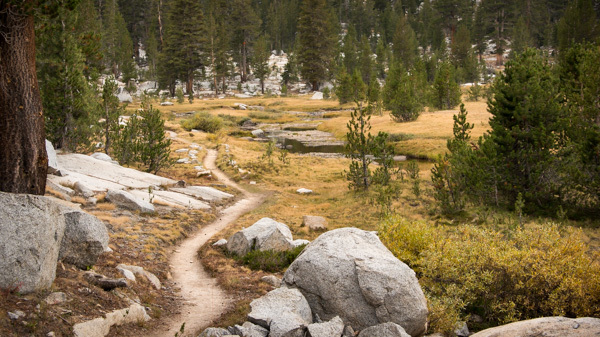 The climb up the fifty-plus switchbacks to the top of Bear Ridge is known as one of the most challenging parts of the John Muir Trail, although starting early in the morning while the trail is still shady and the temperatures moderate will help considerably. The creek and the ridge were named in the nineteenth century; when Theodore Solomons visited the area in 1894 local shepherds were calling both by their ursine names. Hilgard Branch. 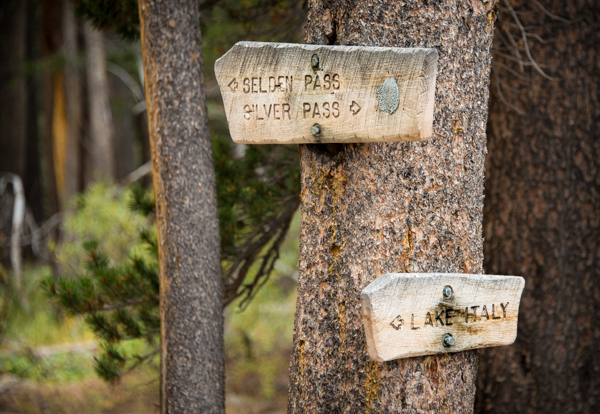 Not long after getting to the top of Bear Ridge you will come across a trail that leads to Lake Italy. Just past the intersection will be an easy creek crossing. That is the Hilgard Branch, the source of which is Lake Hilgard. Mount Hilgard towers over the southeastern shore of Lake Hilgard and the western shore of the Lake Italy . 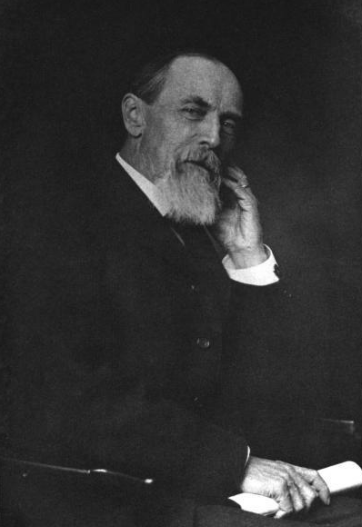 The peak, lake, and creek are named for Professor Eugene Waldemar Hildard. Born in Germany, Hilgard moved to the Midwest when he was 14-years old. He returned to Germany for his education, but eventually landed at the University of California, Berkeley, where among his students was Ernest Bonner. Bonner accompanied Theodore Solomons on a trip to this part of the Sierra and suggested that the peak be named after Hilgard. The name was later adopted for the creek and lake. Rose Lake. Robert B. Marshall of the USGS named this lake for the daughter of a fellow USGS member and hotel owner (the Occidental hotel in San Francisco), William B. Hooper. His daughter was named Rosa. The lake has carried the name since 1910. Marie Lake with its stunning backdrop. Marie Lake. This body of water is named for another Hooper daughter, Mary Hooper Perry. Marie Lake also happens to be my favorite spot on the entire John Muir Trail. The campsites are numerous, sheltered, and uncrowded. 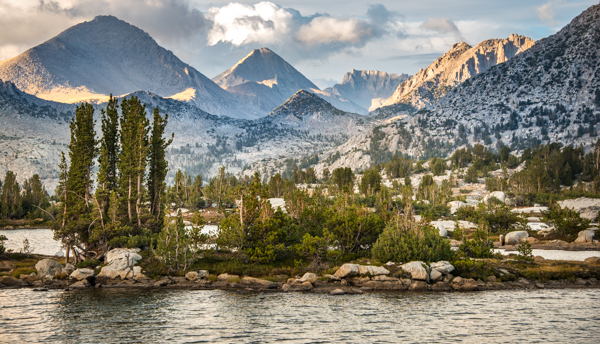 The scenery – and I certainly understand that this point is debatable – is unmatched throughout the Sierra Nevada. Rosemarie Meadow. As might be expected, this meadow named after the two lakes is lies between. 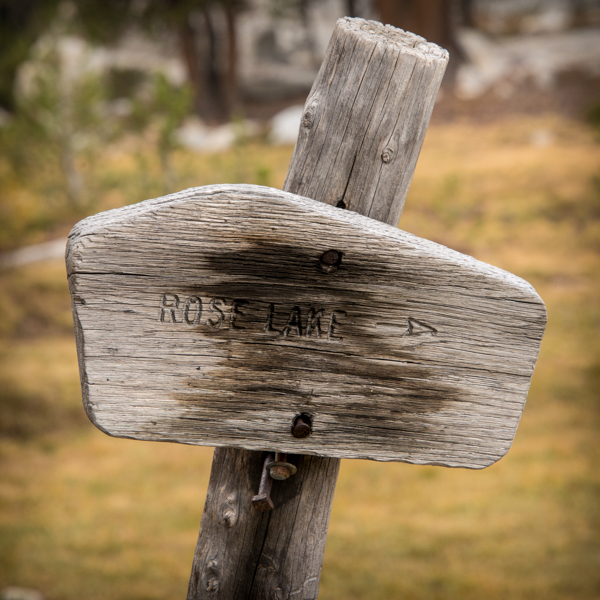 Rosemarie Meadow is the spot where I almost quit hiking during my first JMT hike. More on that here.